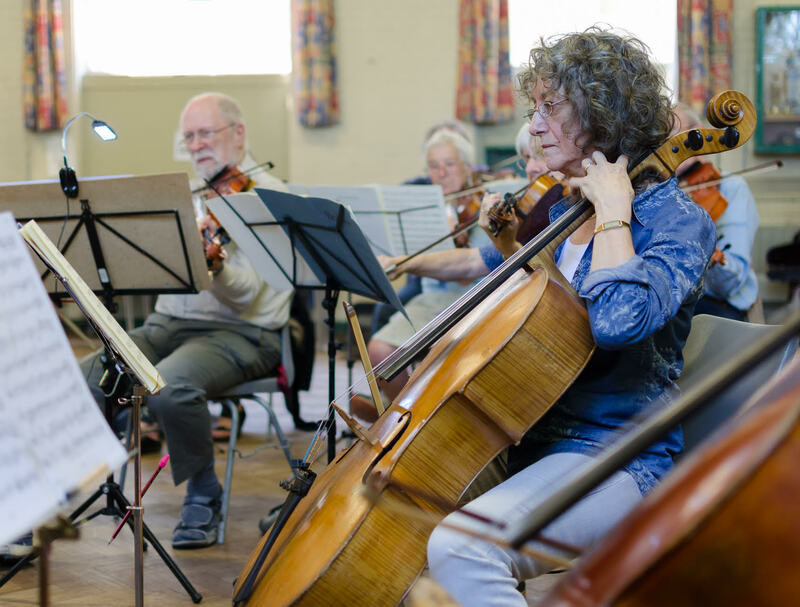 The Hammig String Quartet Workshops take place three times a year in West Wickham, near Bromley, Kent. A day is spent playing through a selected piece of chamber music, as a string orchestra, under the instruction of a professional tutor. 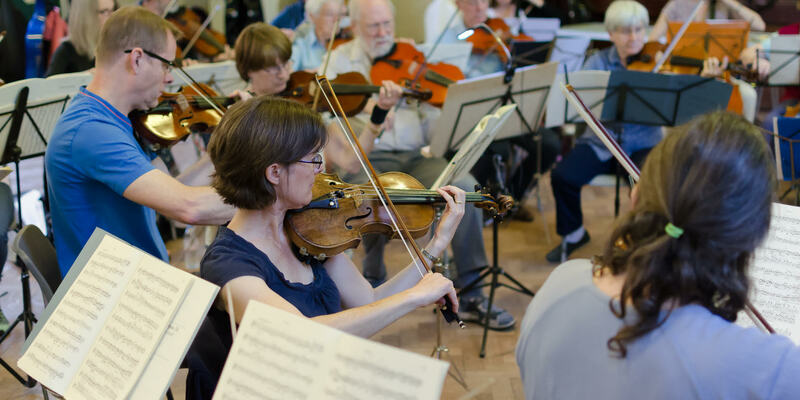 It is an ideal introduction for players with little or no chamber music experience who would like to give it a go in a relaxed and supportive environment, as well as for those who already enjoy playing string quartets and would like to spend a day working on a piece in depth. The workshops are immensely enjoyable, often challenging musically, but under the guidance of the excellent tutors are always very rewarding and great fun. It's an excellent way of getting to grips with a great chamber work within an informal and friendly setting. For more information, see 'Workshops' and 'Info' above. 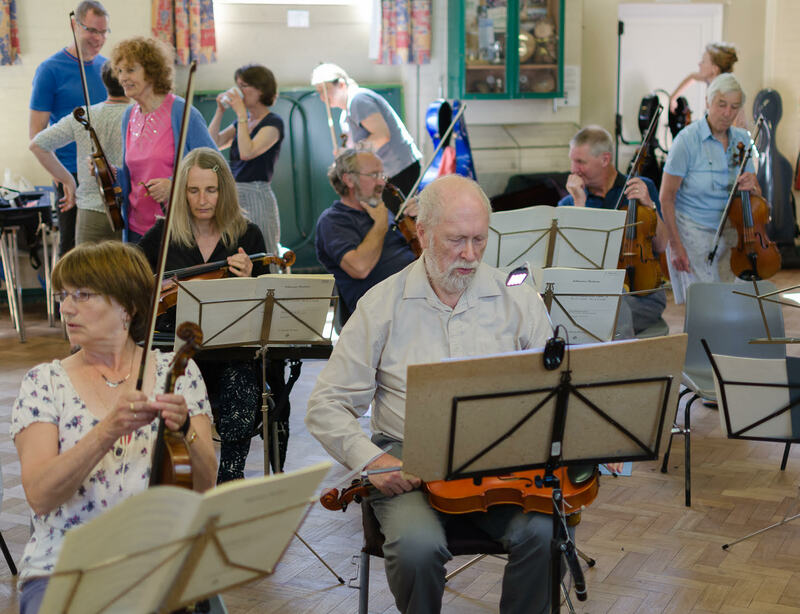 Three members of the Hammig String Quartet take it in turn to conduct the Workshops: David Burton (violin), Jane Tyler (viola) and Sean Turpin (cello). All are professional musicians and experienced performers and teachers who share a great love for chamber music.